Groups · Escape Code Branson | USA Today #5 Best Escape Room in the nation! DO YOU HAVE A LARGE GROUP? ARE YOU PLANNING A SPECIAL EVENT? 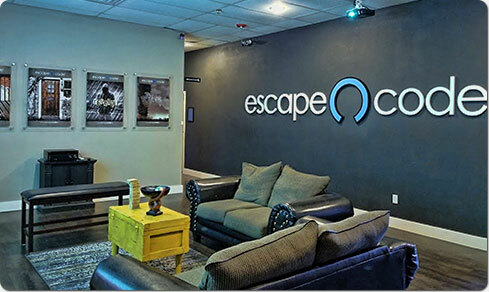 Escape Code is the perfect place to hold your birthday party, corporate outing or other occasion. 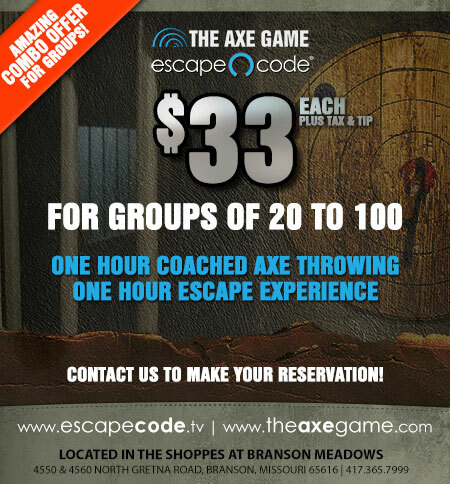 Groups of 20-100 can experience BOTH The Axe Game and Escape Code for a reduced rate of $33 each. Depending on the size of the group, we will facilitate multiple escape games and axe throwing sessions simultaneously. After completing one activity, each group will then begin the next. Groups up to 47 in number can secure our facility for $1000. The rental is for 3 hours and includes a common area for meetings, catering or relaxing. You can play one game and use the remaining time to meet as a group, or you can play two back to back games. We have a large video screen and the ability to easily connect via HDMI for meetings or other uses. NOTE: During our busy season, venue rental must take place prior to opening, on a day we are closed or during a slower time of day. Our team will help in this process. NOTE: While the maximum number of players in our game rooms is 47, the maximum number of people that may be in the building at any given time is 75.
groups larger than 47 people. We will run two sessions back-to-back to accommodate everyone. 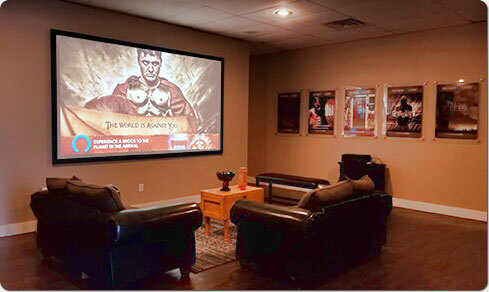 Groups of 20+ people are eligible for a special price of $20 per player any day we have availability. Venue rental is not included as other groups may be in the building with you. The minimum number of players required to qualify for group rates is 20. After contacting us to discuss your preferred reservation day and time using the form below, you can make payment HERE. Payment for 20 players must be received within two weeks of making your reservation (and at least two weeks prior to the event) or your reservation will be canceled. After payment for the initial 20 players, you can pay for any additional players on the day of your event. The special group rate is $20 per player. The minimum payment to secure a reservation is $434.40 (20 players x $20 each plus 8.6% tax). No refunds will be given after payment is made. Experience a thrilling new murder mystery theatrical event that is designed for groups of 25-55 people. Live actors, delicious desserts and an intriguing story await! Learn more at www.sagas.tv! Mission Statement: Escape Code is passionate about creating extraordinary entertainment in a method consistent with Christian values.